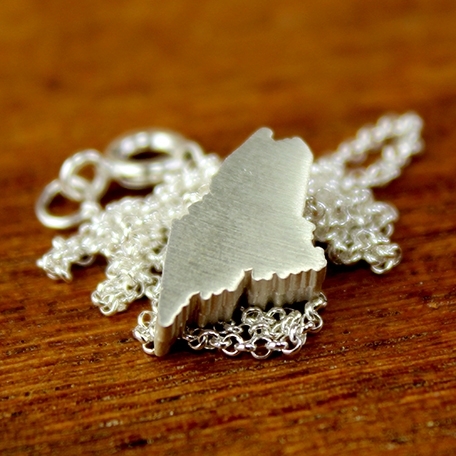 MP has admired this necklace from Turtle Love Co. for years now. Their mom and baby necklaces are pretty darn cute, too. Wyler’s in Brunswick is one of MP’s favorite gift shops. 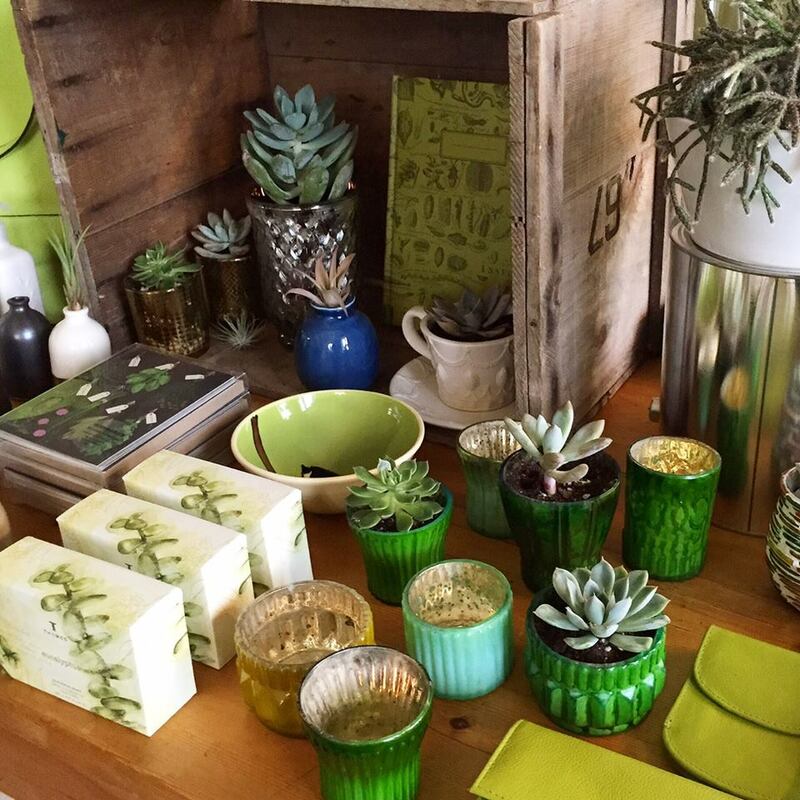 She spotted these sweet succulent plants on their Facebook page. The colorful pots would look great in the kitchen. MP has been running for over a year now, thanks to this little guy. 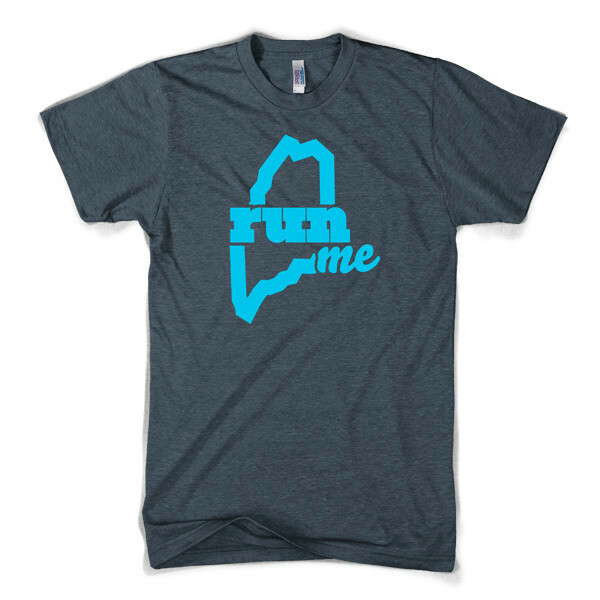 A Run ME T-Shirt would definitely be an appropriate gift, considering all the local roads she’s explored. 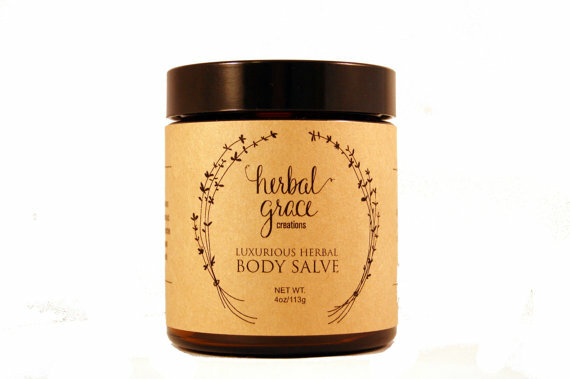 And speaking of running, this handmade Luxurious Body Salve from Herbal Grace Creations in Yarmouth is perfect for feet that have been pounding the pavement. MP uses it at bedtime and it’s made such a difference! She’ll be using it in the summer after gardening, too. Finally, there is nothing better than a homemade card from the kids, but a letterpress card from Morris & Essex is also special. 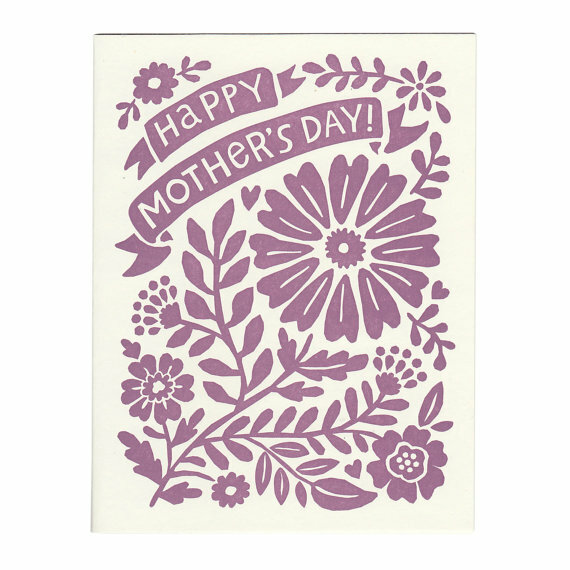 As a special treat for Mother’s Day, our friends at LiveME and Herbal Grace Creations are offering 15% off any order to Cute Potato readers for the month of May! Simply write in ‘cutepotato’ at check out. 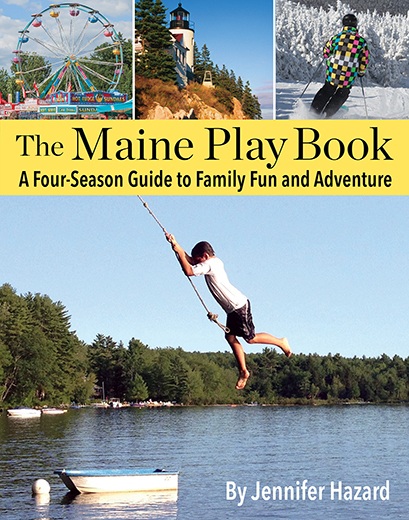 PS: Last minute ideas for homemade Mother’s Day gifts.